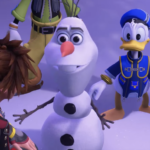 As the release of Kingdom Hearts III gets closer, even Walt Disney World is getting in on the excitement. 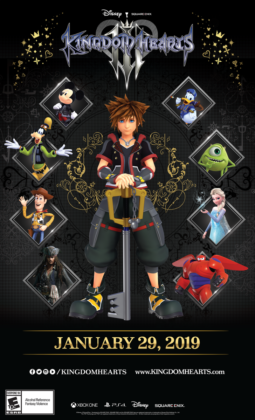 Starting on December 14, Disney Springs will be home of a special Kingdom Hearts pop-up experience that will feature a playable game demo, Keyblade exhibit and more. 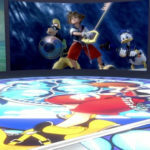 Earlier today, Kingdom Hearts twitter shared the exciting news that a special pop-up Kingdom Hearts experience will be coming to Disney Springs. 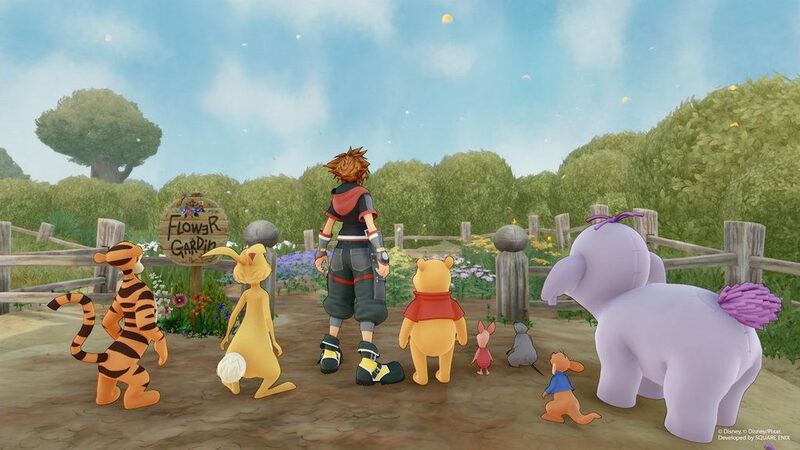 SQUARE ENIX and Disney are bringing the magic of the Kingdom Hearts video game worlds to Disney Springs at Walt Disney World Resort. For a limited time, Disney Springs guests will be among the first to play a demo of Kingdom Hearts III and, for those who visit before January 29, among the few that get to experience the game before its release. 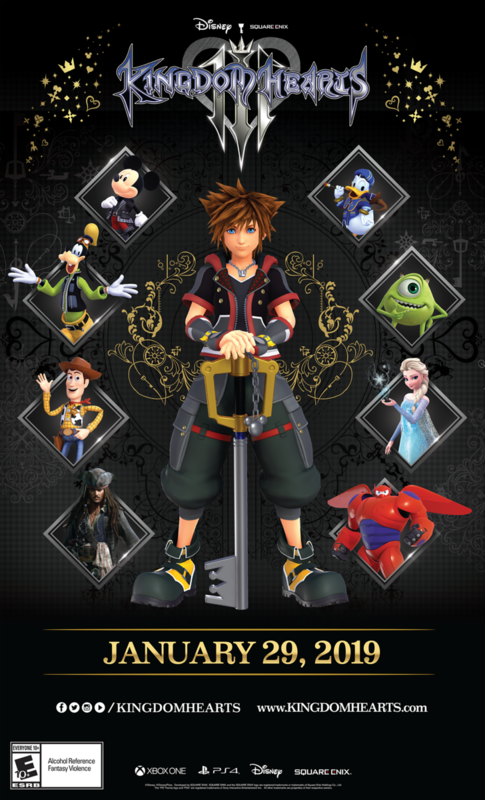 This one-of-a-kind pop-up experience also features a special Keyblade exhibit, with life-size replicas directly from Kingdom Hearts III, larger-than-life art inspired by characters and worlds from the game, and digital kiosks where guests can pre-order the game and merchandise ahead of their releases. 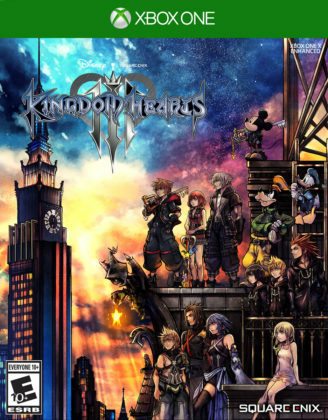 The Kingdom Hearts video game series takes players on a fantastic adventure across the magical worlds of Disney, Pixar and SQUARE ENIX, bringing together characters from beloved films like Toy Story, Monsters, Inc., Pirates of the Caribbean, Big Hero 6, Tangled, Frozen and more. 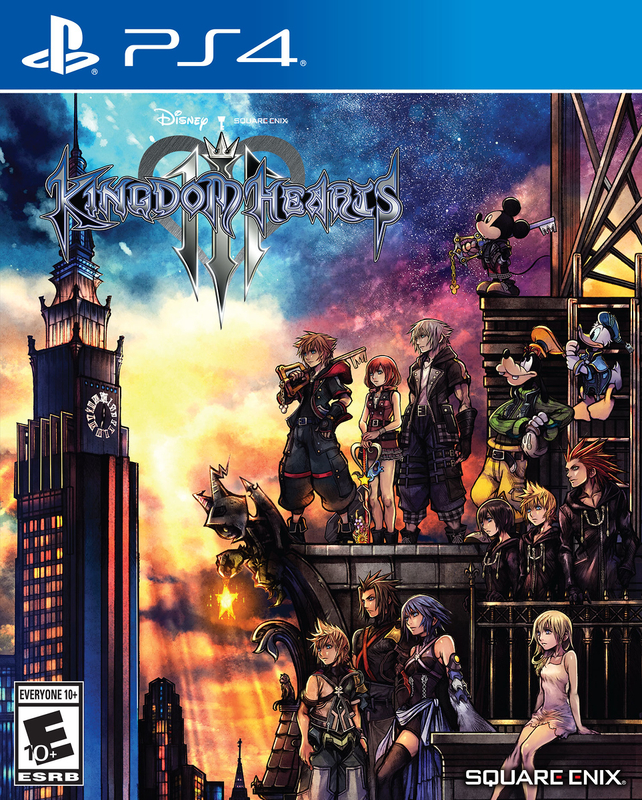 Kingdom Hearts III is available for pre-order through Amazon, Best Buy, and Target. 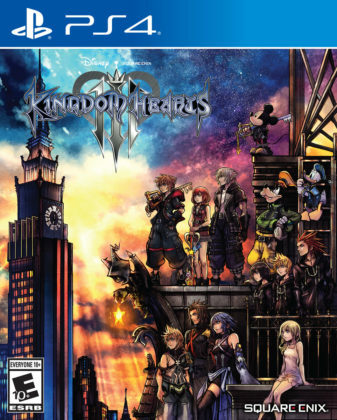 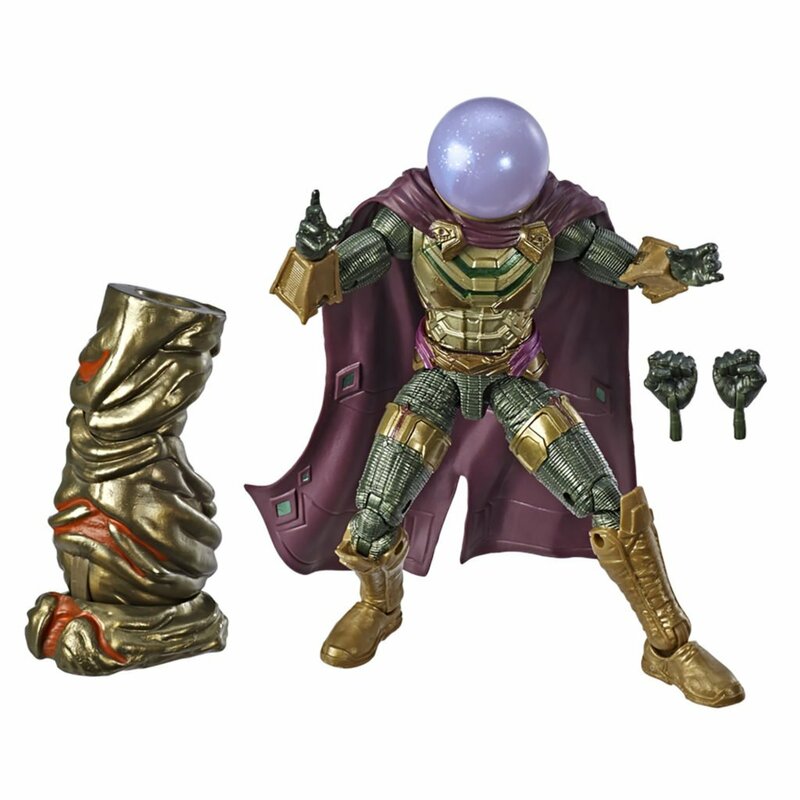 and will be released on January 29, 2019. 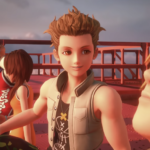 The game will be available on PlayStation 4 and Xbox One. 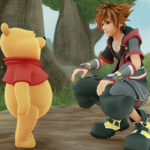 Check out all the fantastic trailers and more news about the soon to be released game in our Kingdom Hearts III archives.